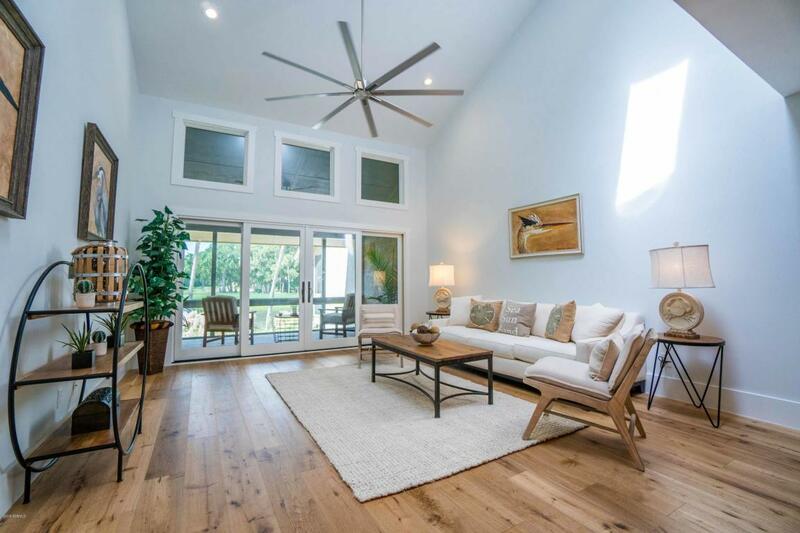 A thoroughly renovated contemporary coastal villa steps away from the beach & positioned in ideal proximity to everything Sea Pines has to offer. 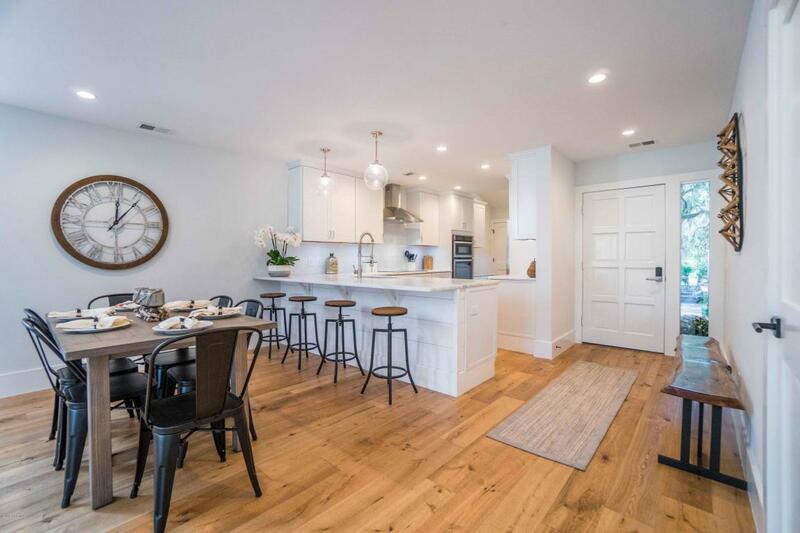 Additions include all new windows & doors, antique white oak hardwood flooring, stainless steel appliances, modern fixtures, shaker-style cabinetry. 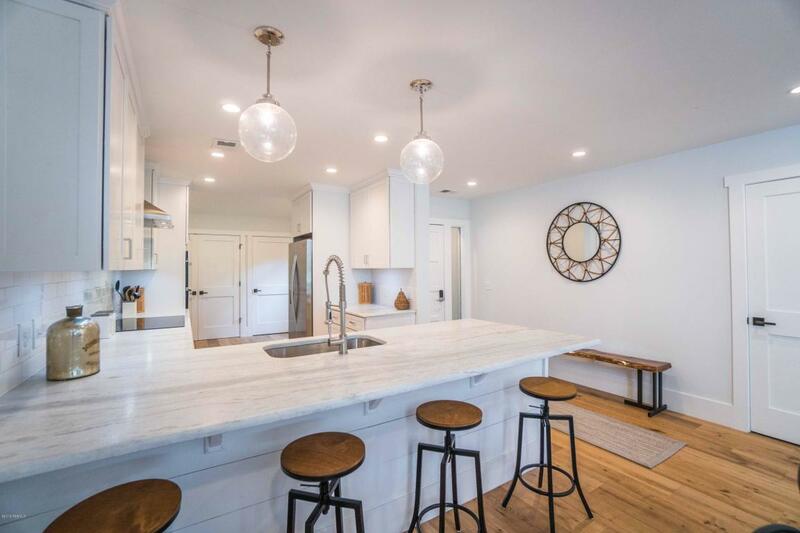 Exquisite white leathered Ice Drop Quartzite countertops with subtle pops of gray & neutral tones accent the refreshing atmosphere of this spacious & stylish villa. 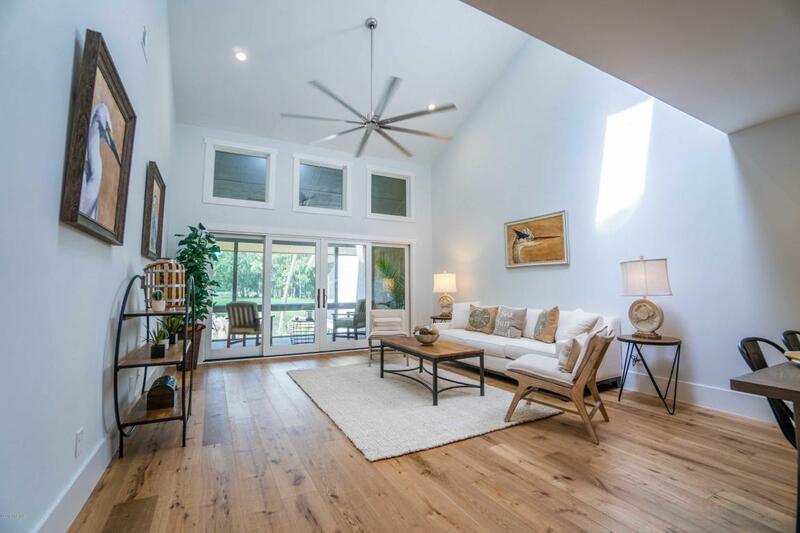 High vaulted ceilings, skylight, built-in kitchen work space, panoramic views of the lagoon & 10th fairway green. This villa is perfect for any taste.